S.A.F.E. 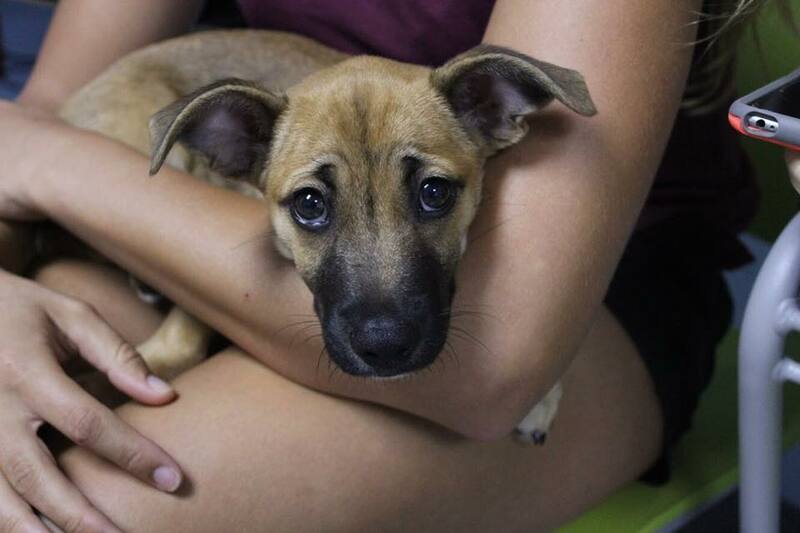 St. Kitts is a grassroots, non-profit organization dedicated to helping animals in need on the island of St. Kitts. The organization was started by veterinary students and is supported by the local island community. If you see an animal in an emergency situation on St. Kitts, please call or text our emergency response line 24 hours/day, 7 days/week at (869) 765-4032 and one of our officers on call will be able to assist you. Be sure to friend us on Facebook at Safe St.Kitts so that you can see our daily updates, emergencies, and success stories!! This is the best place to keep up with what's current with SAFE! Our animals love to show off on Instagram! Take a look at our pictures by clicking below or finding us by username at @safestkitts. Do you have a picture of a SAFE animal that you'd like to share with the world? Be sure to include #safestkitts on your Instagram post!